When I reviewed the first Galaxy Note last year and compared with the Galaxy S2, I felt that while it has its merits from the size perspective, its feature set wasn’t that enticing for me to switch to a larger device. This time round, the Samsung Galaxy Note 2 created quite a stir in Singapore when it launched on 19 Oct 2012, with massive queues of eager consumers at all 3 local telcos. And I wondered if this was just a successful marketing hype or if it really is a better smart device. My verdict: the Galaxy Note 2 is better than the Galaxy S3. 5.5″ vs. 4.8″ doesn’t sound like a lot of difference, but it is. Both sports the same screen resolution of 1280×720, but the Note 2’s larger screen is more comfortable to consume content. The Note 2 is only a hairline thicker than S3 – 0.8mm to be exact. Despite using light plastic material, the Note 2 feels weighty due to the denser battery. At the rear, both sports identical gloss plastic finishing. The Note 2 speaker is located at the lower part of the phone, and sounds louder than S3. And of course, the Note 2 processor is 1.6GHz quad-core against S3’s 1.4GHz, so performance is noticeably speedier and smoother. Although the Note 2 is a lot longer than S3, its power and volume buttons are positioned near where the S3 are, thus allowing the user to reach for these buttons conveniently with one hand. Battery life is excellent for my kind of heavy usage. As a guide, my Galaxy S3 will be drained before I knock off from work, while the Note 2 has still enough juice by the time I return home. So I would say the Note 2 offers 50% more battery life compared to Galaxy S3. Samsung does not merely reuse the Galaxy S3 to add the S Pen capability. It gives a lot of thought in improving the usability by creating functions that truly works for the user. 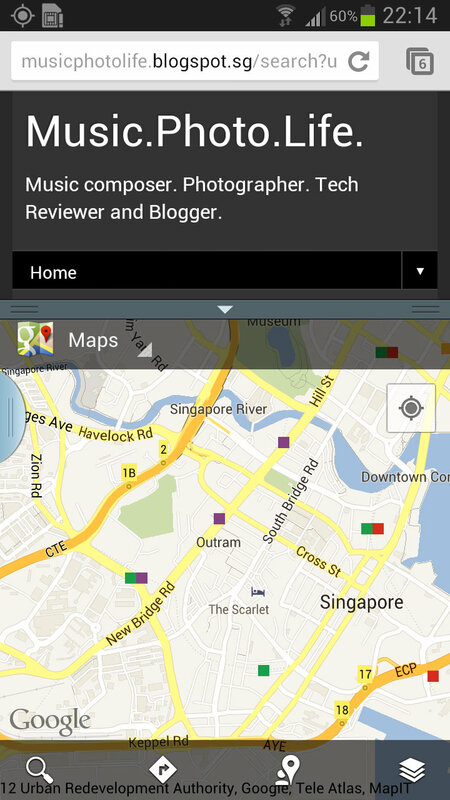 I am impressed with the features that Samsung brings to the Note 2. Samsung understands the Note 2 may be too large for one-hand operation, so they created the ability to align the keypads to one side. And if you wonder why they included an arrow next to the keypads, that is to allow the user to switch sides anytime. 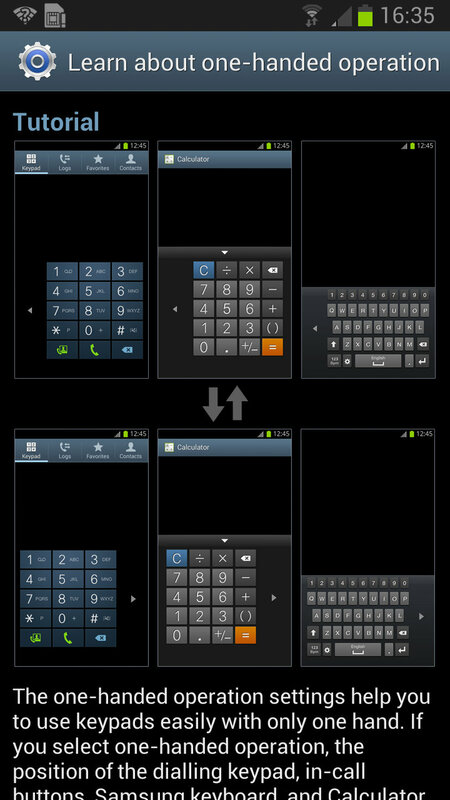 If you’re holding the Note 2 on the left hand and the keypad is to the right, just tap the arrow and the keypad aligns to the left. If you decide to change hands while typing on the go, just tap the arrow on the other side using your other hand and it shifts yet again. No need to go settings to change alignment. Ingenious! So, almost all modern smartphone have burst modes. The difference with Note 2 is: you don’t have to select a “burst” shooting mode. Under the single shooting mode, press and hold the shutter release button and the Note 2 will shoot up to 20 continuous frames. Under the same mode, if I wanted a single shot, I would just tap the shutter button. But you may ask, if I like burst mode so much, why couldn’t I use that shooting mode as default? That’s because when you turn on burst shooting mode, the camera will fire multiple shots mercilessly at the instant you tap the shutter. Even if you release the shutter button at the quickest possible time, the camera will still capture at least 2 shots. This shooting mode will result in loads of unnecessary duplicate shots. Now, with Note 2, you can choose to either take one good shot, or just leave the finger on the shutter button and fire a couple more. And if you really don’t find this feature useful, you can easily disable it. No harm. But you have a choice. Speaking of the camera, the Note 2 camera quality is identical to the Galaxy S3, but the Note 2 is tweaked to have slightly higher exposure. When taking the same scene, the Note 2 would choose a higher ISO compared to the Galaxy S3 and appears brighter. Before you take a photo of someone, you would probably be shouting “Cheese” or “Smile”. Guess what? You can now trigger the shutter just by saying that to the Note 2! Other voice commands include “Capture” and “Shoot”. It’s a lot more useful when you are holding the phone in an awkward position that you find it hard to reach for the shutter button. Also, while enjoying your music tracks using the Samsung Music Player, you can use voice commands to control the playback options – Play, Pause, Next, Back, Volume Up and Down. This will be extremely useful when driving. Actually, voice control features are already implemented on the Galaxy S3, though they are embedded within the “Language and Inputs” menu for enable. 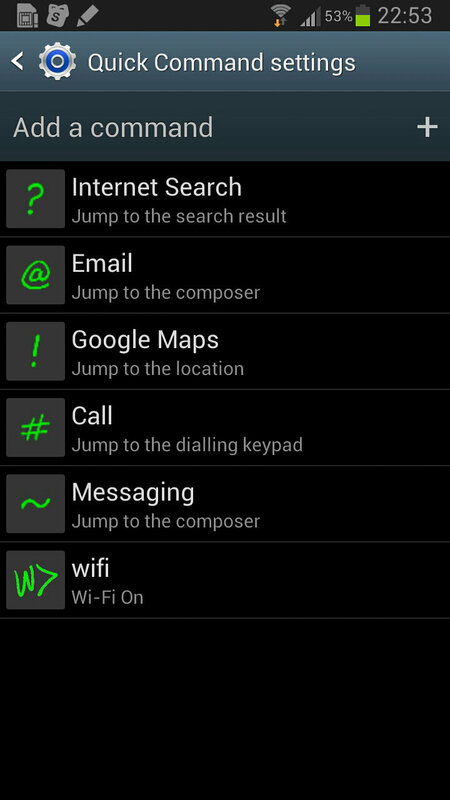 In Note 2, the features are enabled within the respective apps menu, now more accessible. First introduced in the Galaxy Note 10.1, multi-tasking comes to Android phone devices with the Note 2. With Multi Window activated (press and hold the “back” button), you can now run 2 apps side-by-side. I could even play a YouTube video and another Video Player file simultaneously, albeit a little choppy. But hey, playing 2 video streams on a single screen really demonstrates the immense processing power of the Note 2. 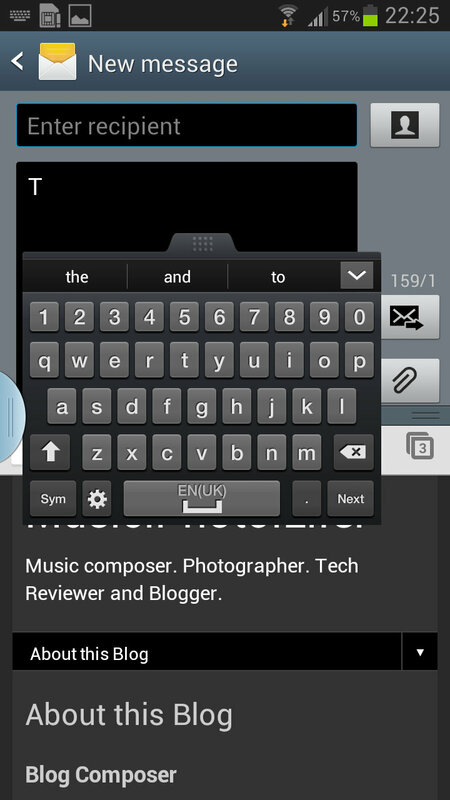 Other well-thought features of the Multi Window function includes the ability to swap screens easily, a floating keyboard so that you can move it out of the way to view the lower-screen content if necessary. And the Note 2 even captures your Multi Window history, and faithfully undos your swap actions when you press the “Back” softkey. Direct Call – when you are on the contact or message screen, just bring the phone to your ear and the phone will dial the number. Smart Alert – when there are new missed calls and messages while you are away from your phone, the next time you pick up the phone, it will vibrate to inform you that you have new events. To Mute/Pause – when there is an incoming call or when you are playing any media, you can mute the phone by facing the phone down. You can also pause the media by covering the screen with your hand. 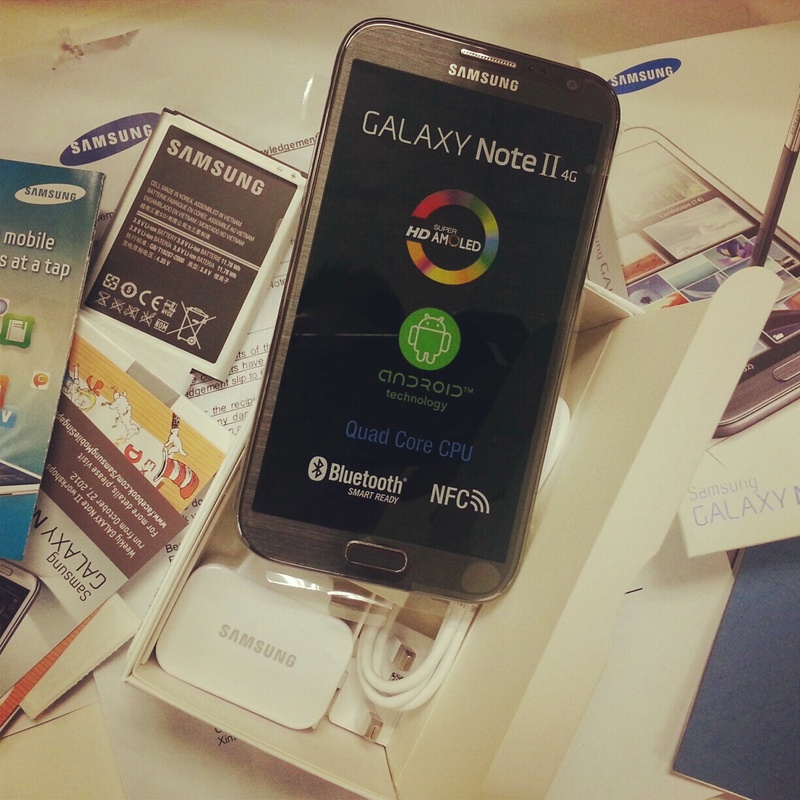 In Galaxy Note 2, Samsung creates another new motion gesture called Quick Glance. When your phone screen is off, just reach towards the phone and briefly cover the ambient sensor next to the front camera and within moments the screen will glow up briefly with information like date, time, missed calls, messages and remaining battery. This is rather useful when you needed to check your phone in the middle of the night. To enable the action, you must only cover the sensor briefly – just reach in and out swiftly, no more than a second – or else the phone would ignore the action. The gesture also does not work if the phone is not laid flat on a surface, or if the phone detects movement, which means when you hold it in your hand, this gesture will not work. I applaud Samsung for thinking through the various user scenarios to make small features like this work properly. 1. When you remove the S Pen from the holder, the Note 2 displays an additional homescreen with S Pen widgets to let you create S Pen content easily. And if your phone screen is off, it will come alive automatically to save you additional steps to turn on the phone. 2. When you switch off the Note 2 and walks off without the S Pen, the phone will warn you about your missing S Pen. 3. When you hover the S Pen near the Note 2 screen, a small round pointer will appear on the screen. On some apps like Photo Gallery and Email, a thumbnail preview will pop-up to allow you to preview the content before selecting. Samsung calls this the Air View. 4. You can use the S Pen to activate Quick Command pop-up screen, on which you can scribble a gesture to trigger a pre-defined action. As much as I love all the new features introduced in the Samsung Galaxy Note 2, I have only one concern: size. To me, the Note 2’s 5.5-inch size is still too big to use comfortably with one hand. While the one-hand operation mode is extremely useful for on-screen inputs, you still need to stretch your fingers hard to reach for the “Back” button or the top corner of the screen. Nevertheless, with a bit of usage adjustments, the Note 2 is still a manageable smartphone, with a large screen that is a lot more comfortable to look at. And with the ability to run 2 apps concurrently on the screen, the Note 2 is simply the most useful and most powerful productivity phone. If you are considering between the Samsung Galaxy S3 and the Galaxy Note 2, I would strongly recommend you to go for the Note 2, because it has a lot more new and useful features, runs on faster processor, delivers longer battery life, and doesn’t cost a lot more. If I were to sum up in a sentence, the Galaxy Note 2 is a bigger, better, and faster Galaxy S3. This review is also published on XINMSN.